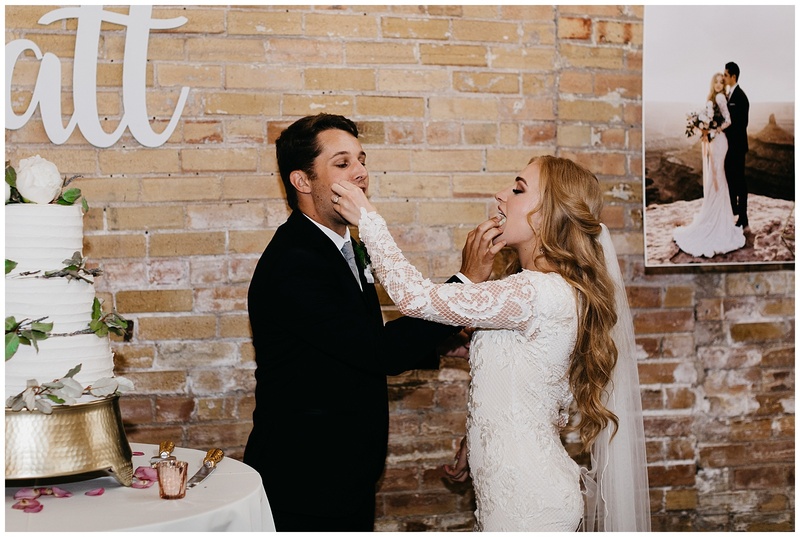 Where do I begin with these two?? 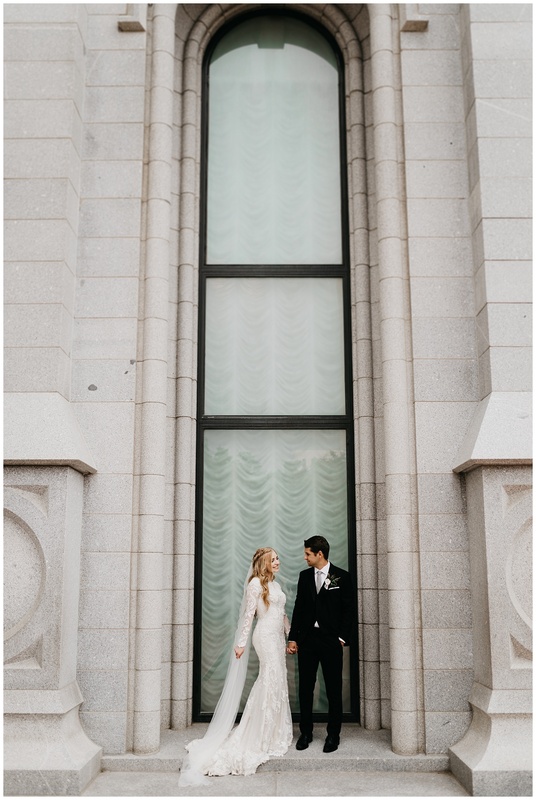 Their day was nothing short of perfect. 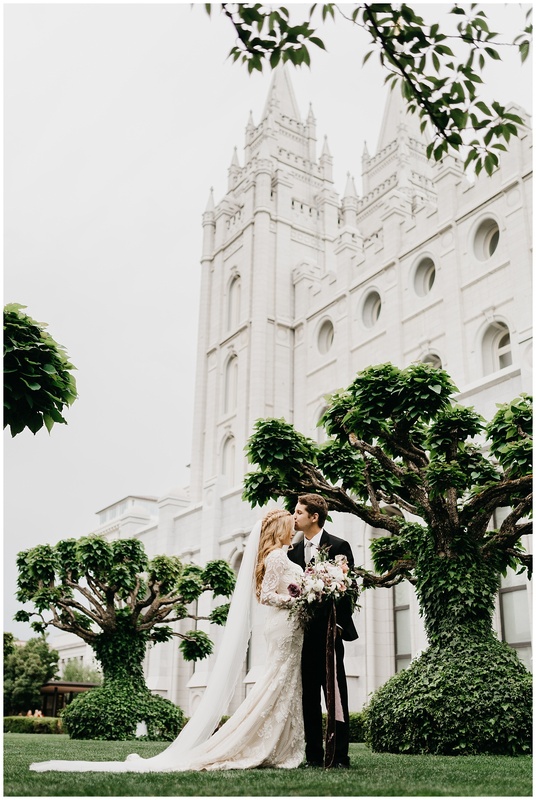 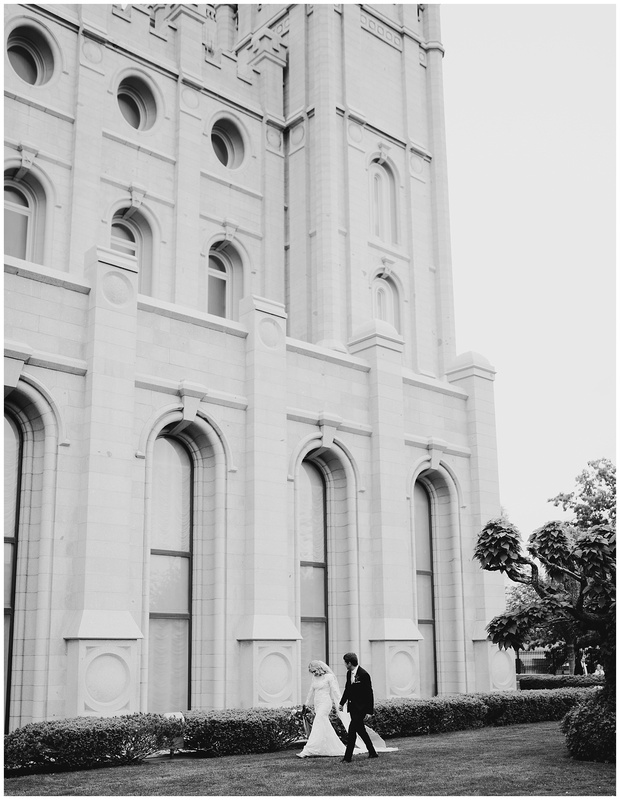 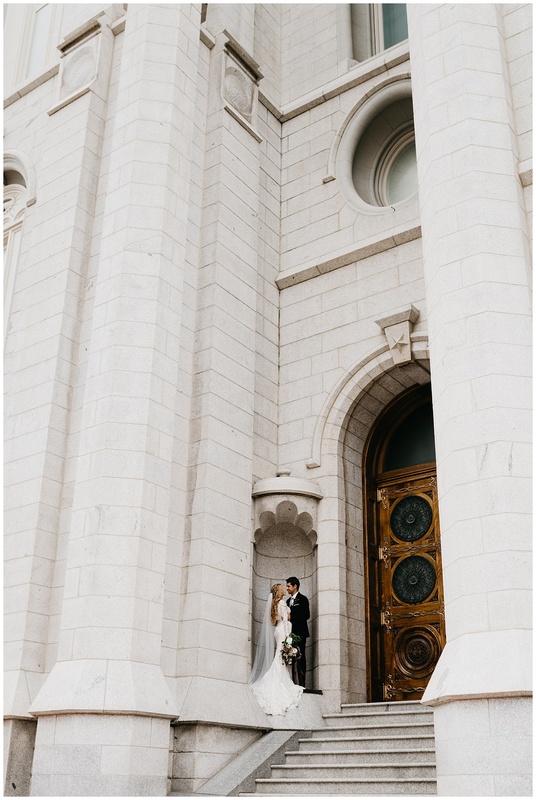 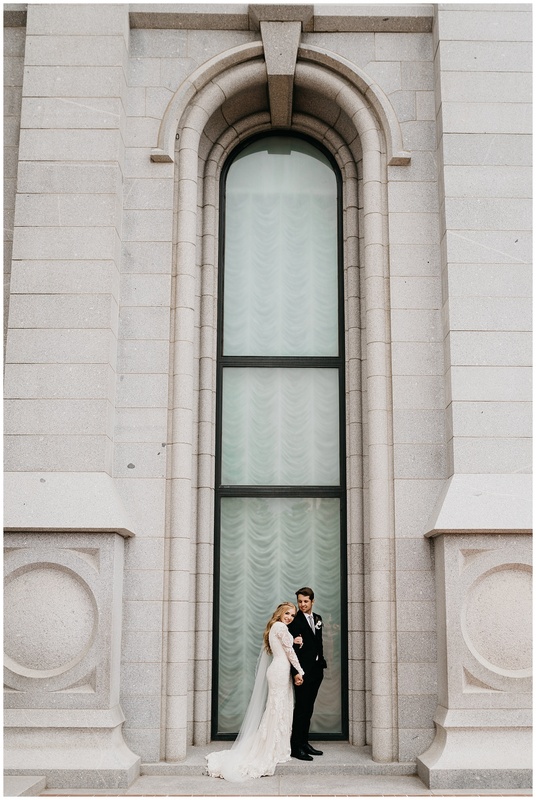 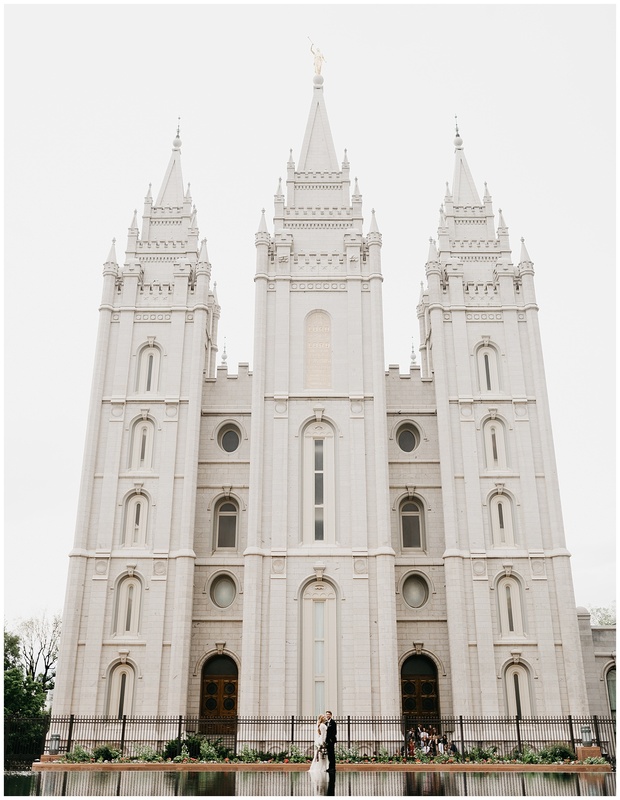 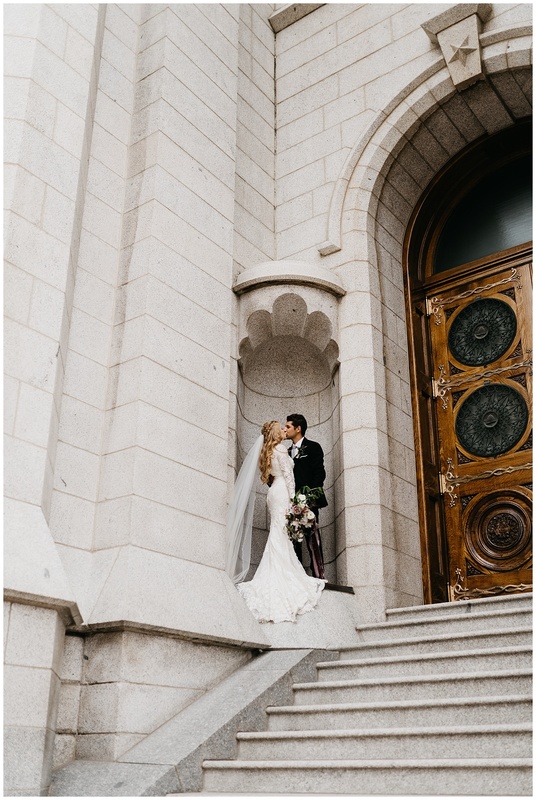 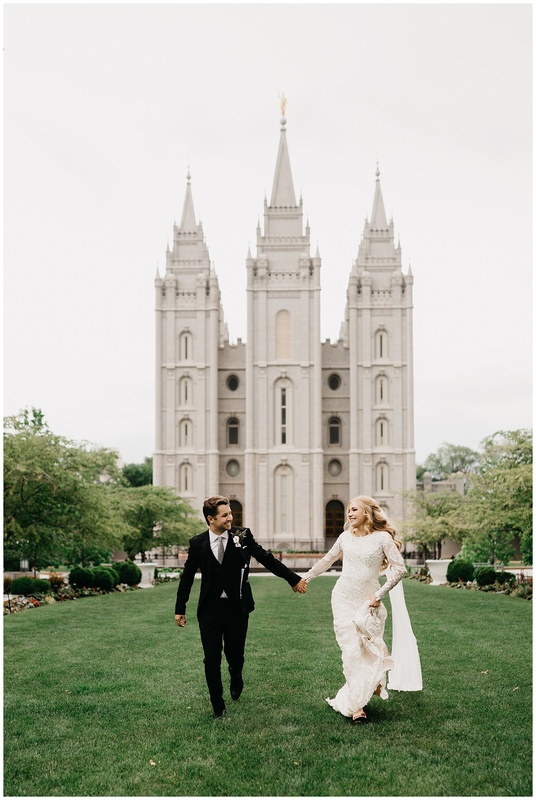 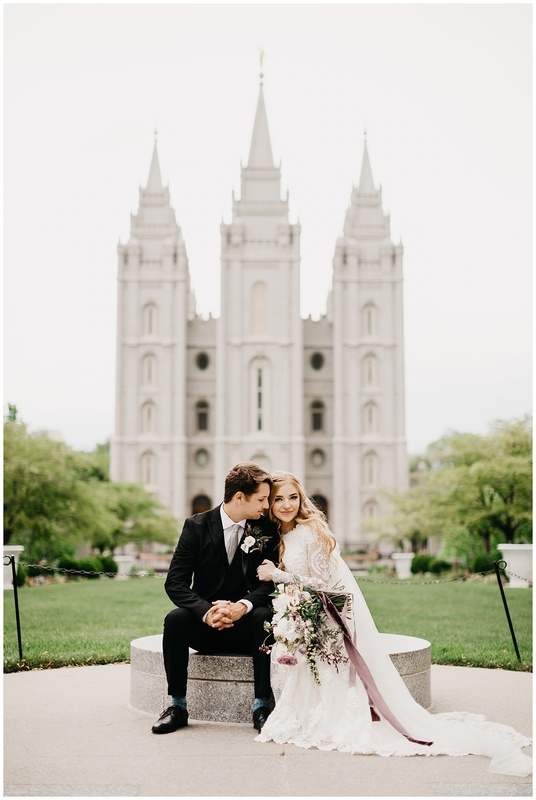 Starting at the Salt Lake LDS Temple, they were married for time + all eternity in a private religious ceremony. 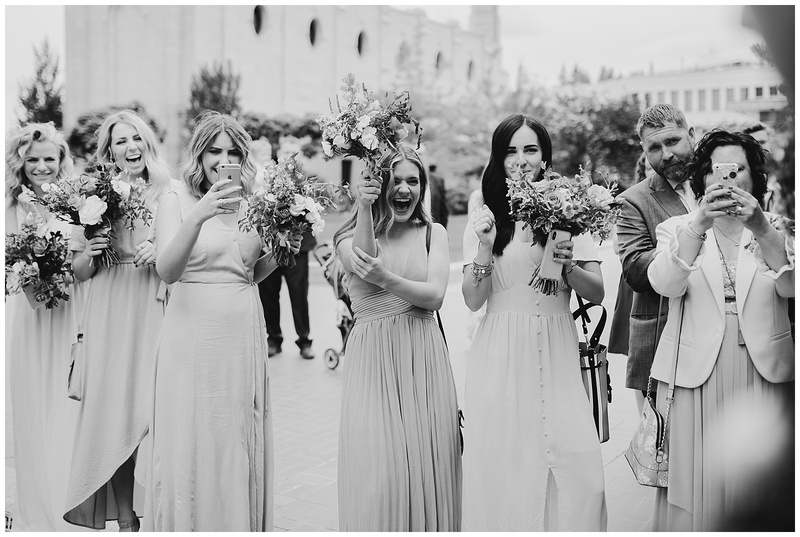 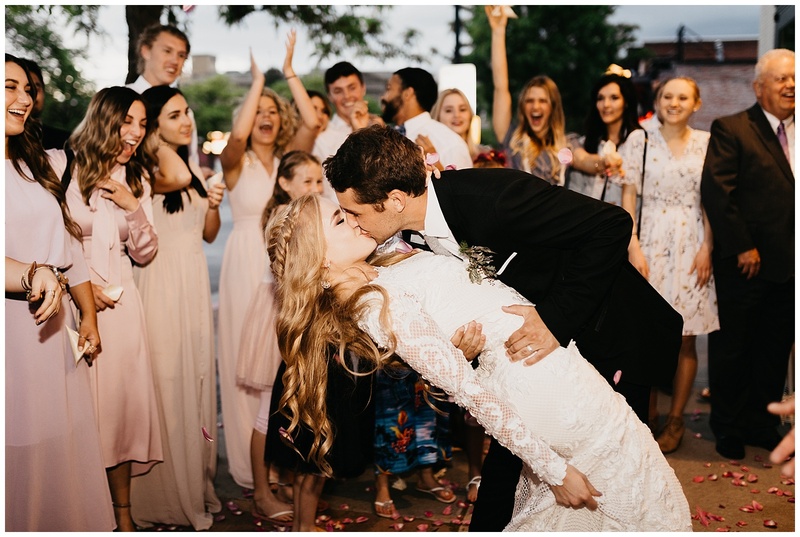 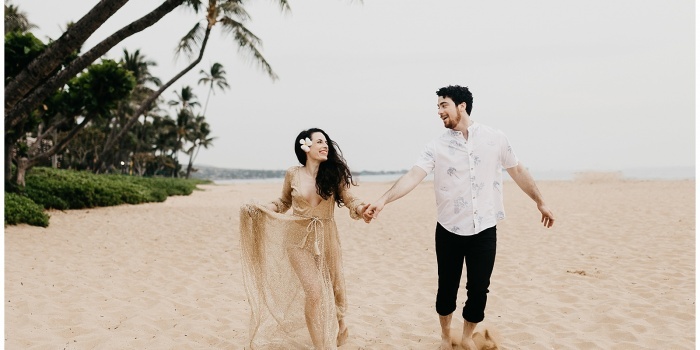 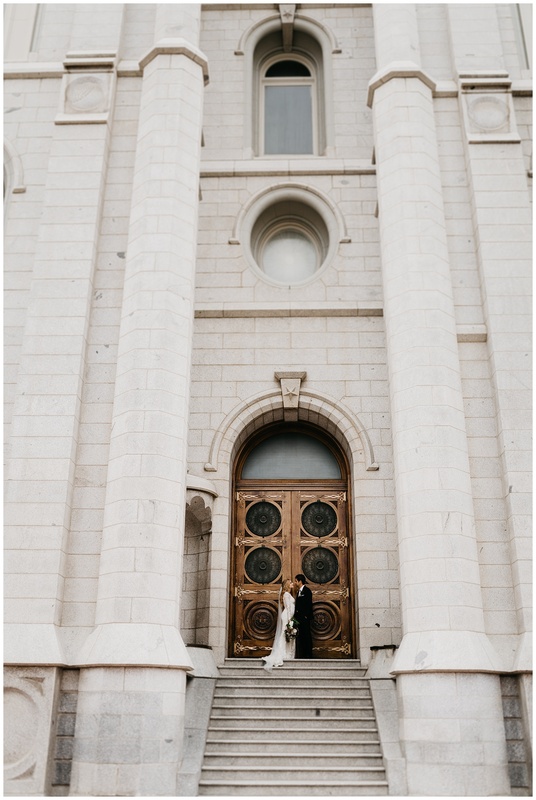 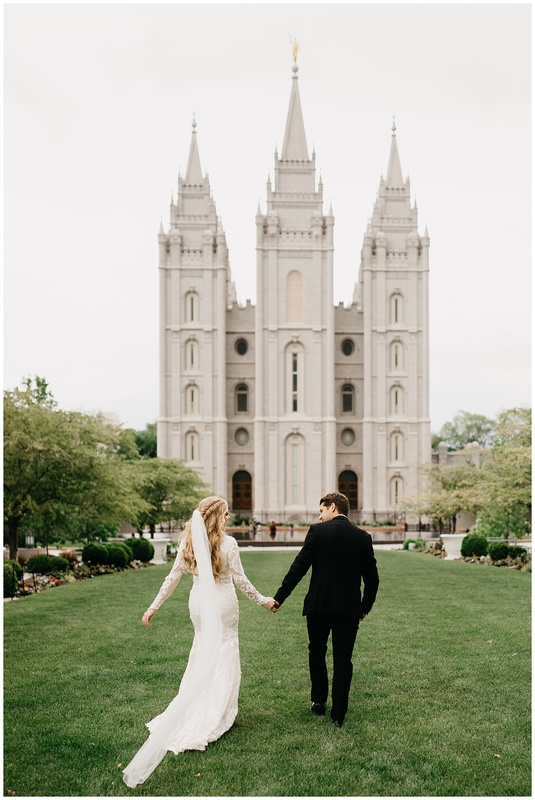 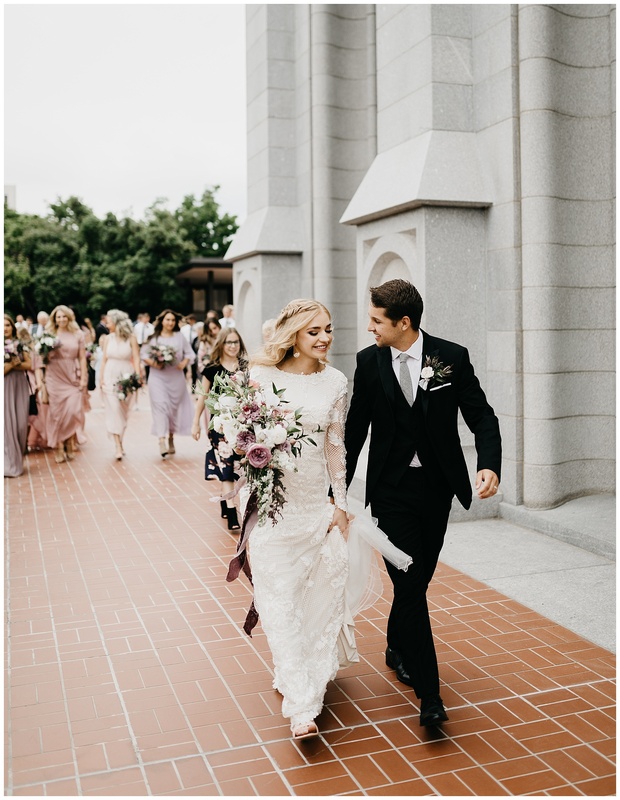 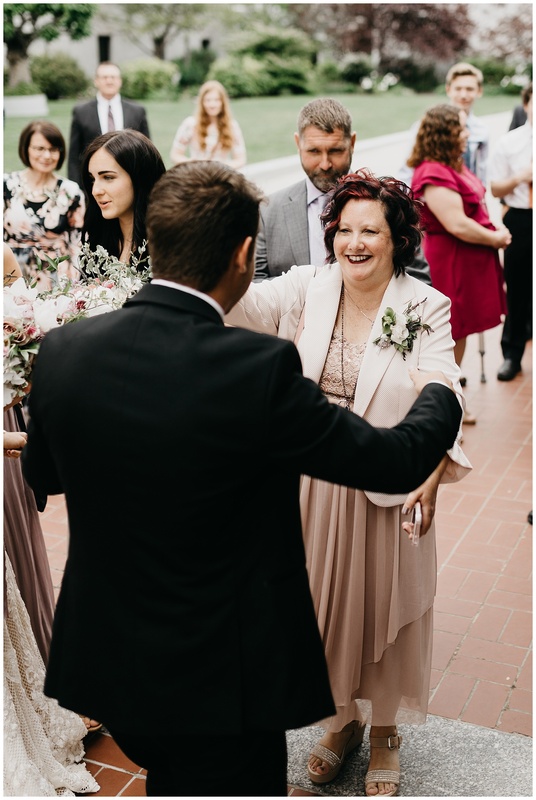 We partied around the gorgeous temple grounds together following their ceremony before heading up to The Copper Nickel venue! 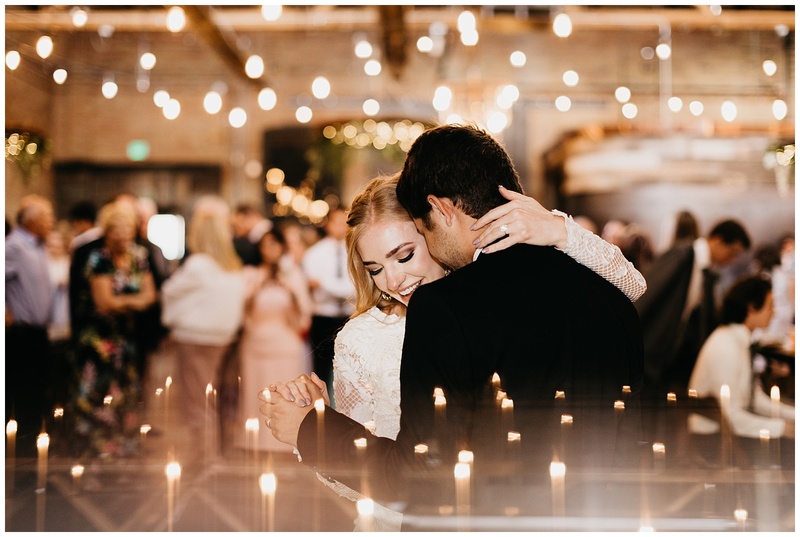 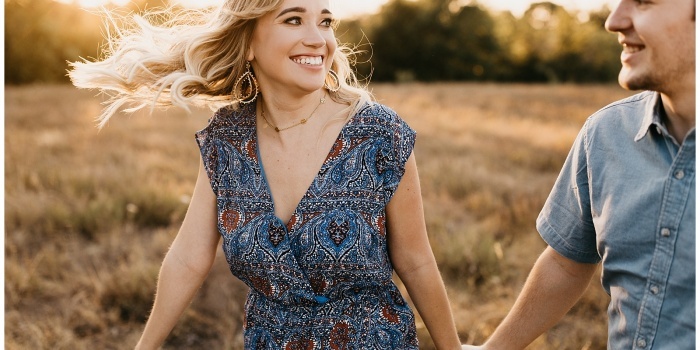 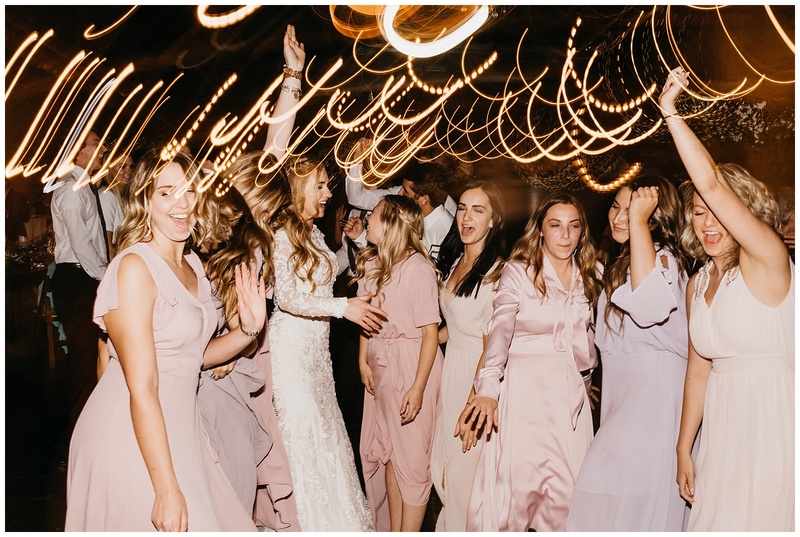 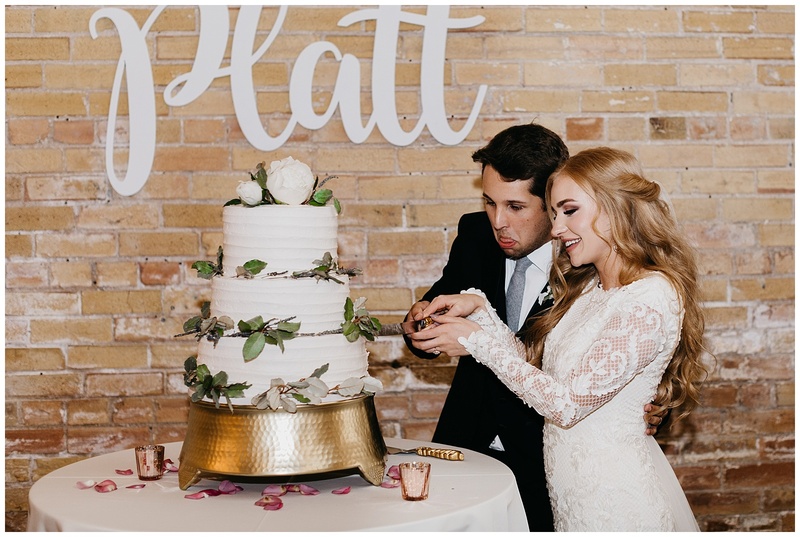 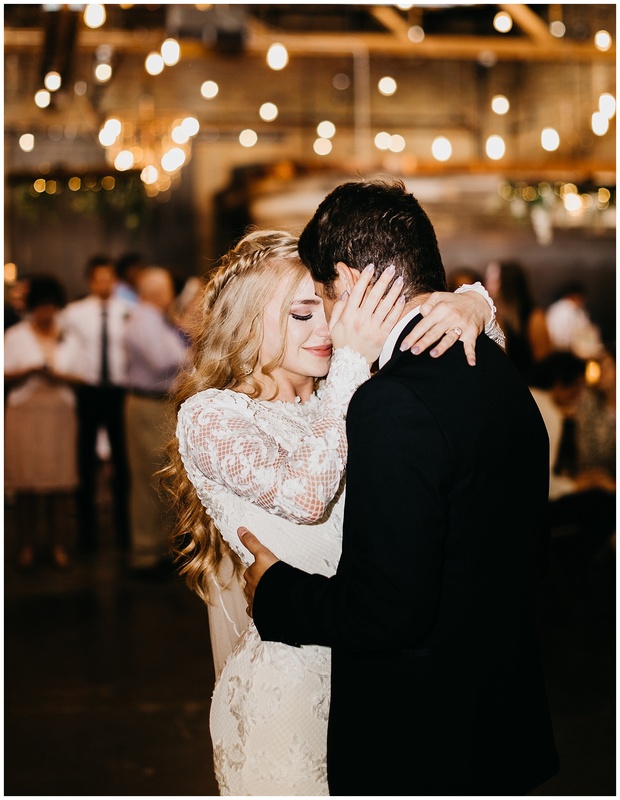 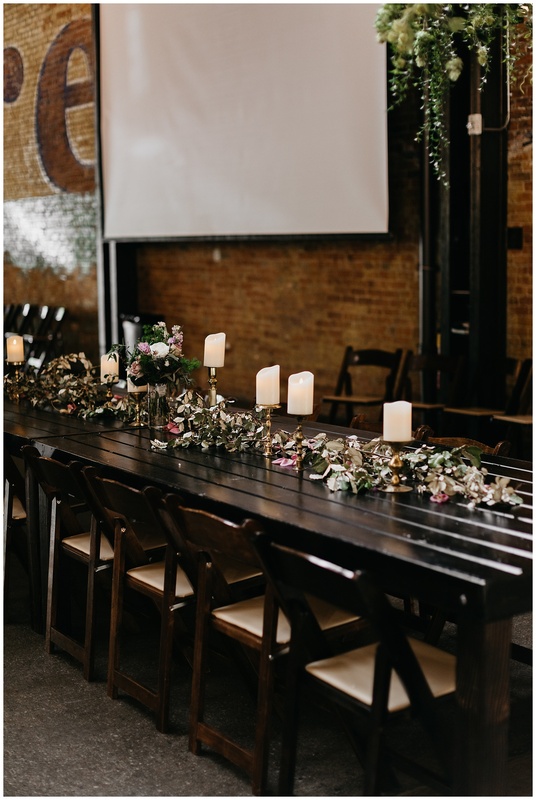 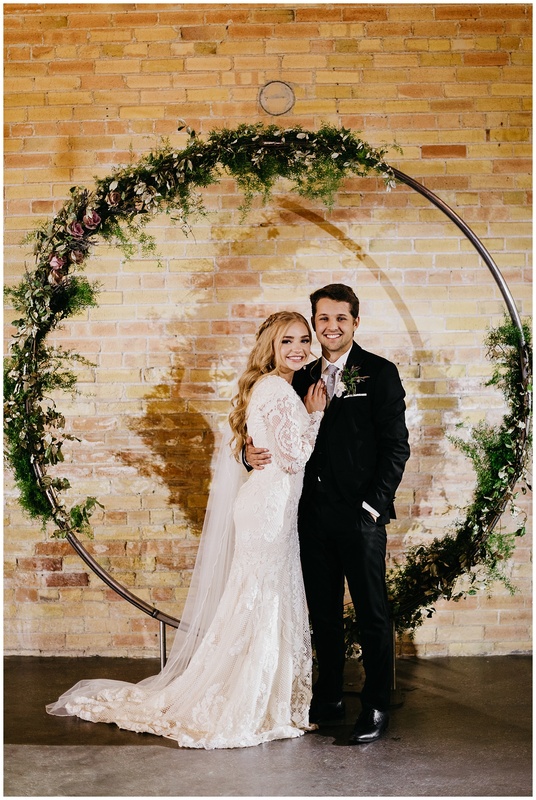 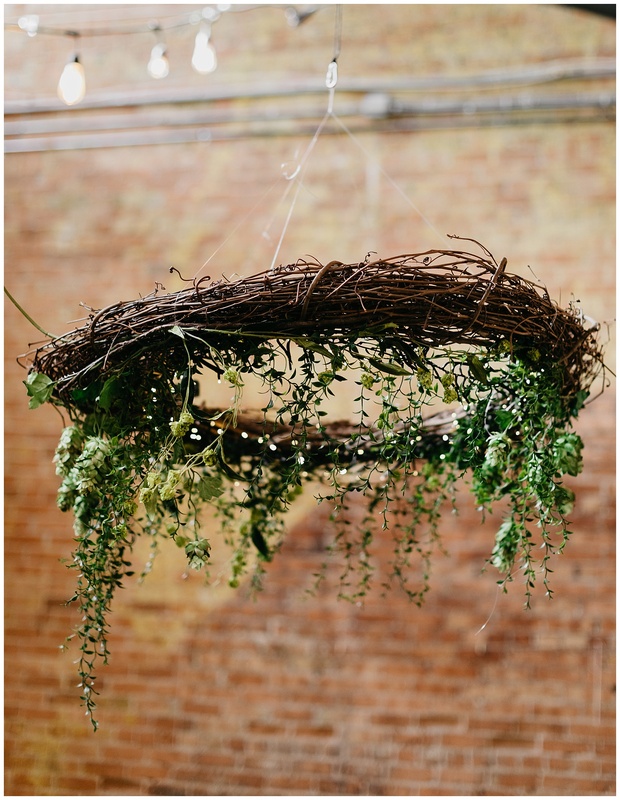 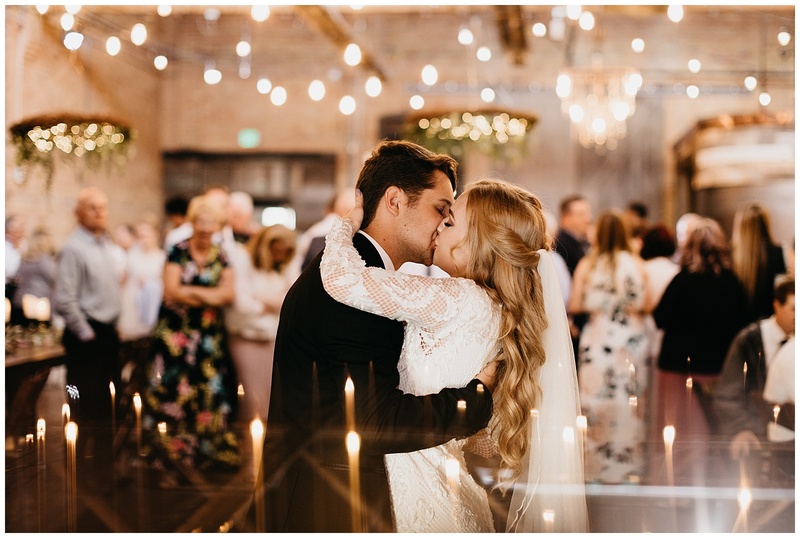 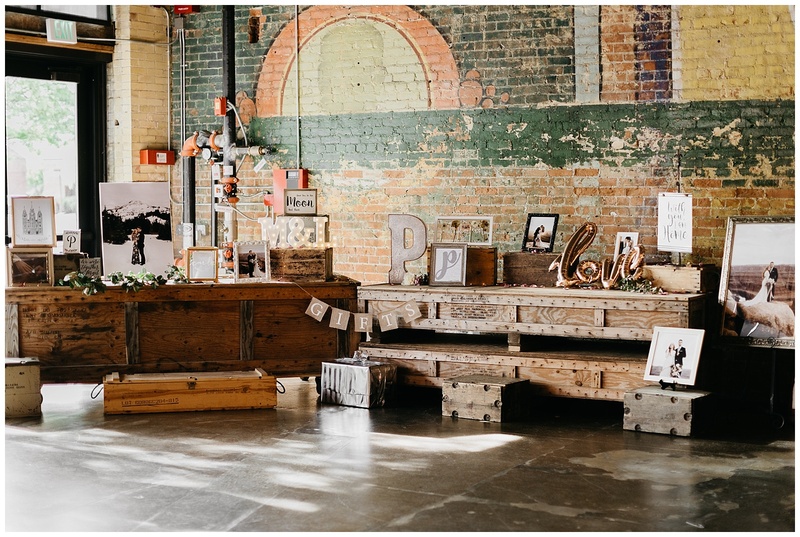 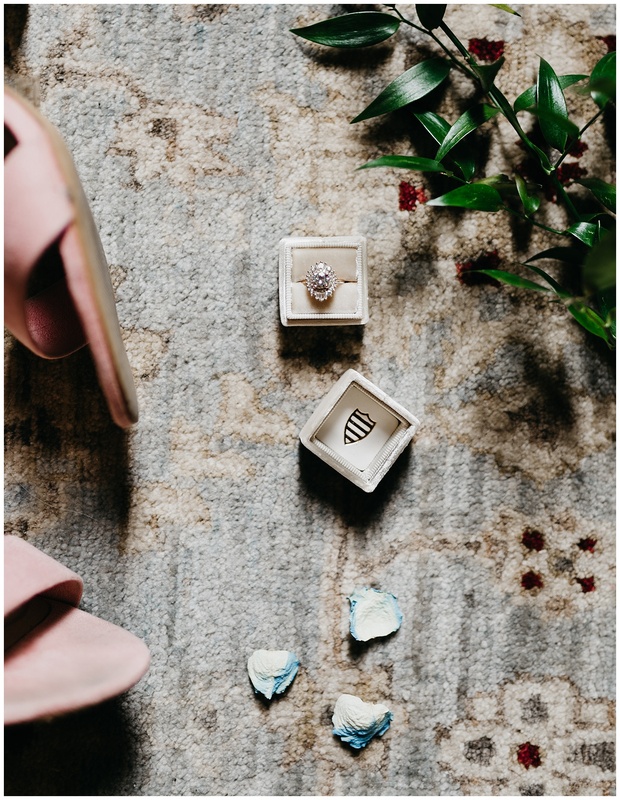 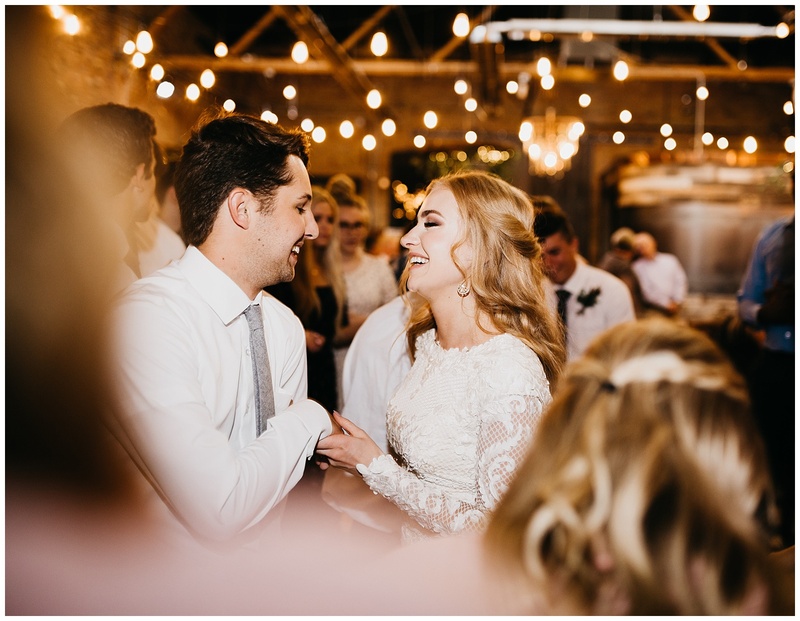 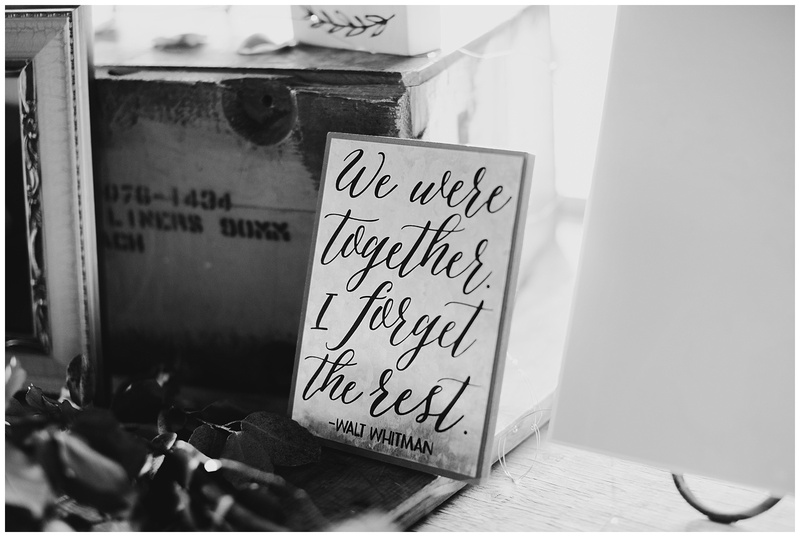 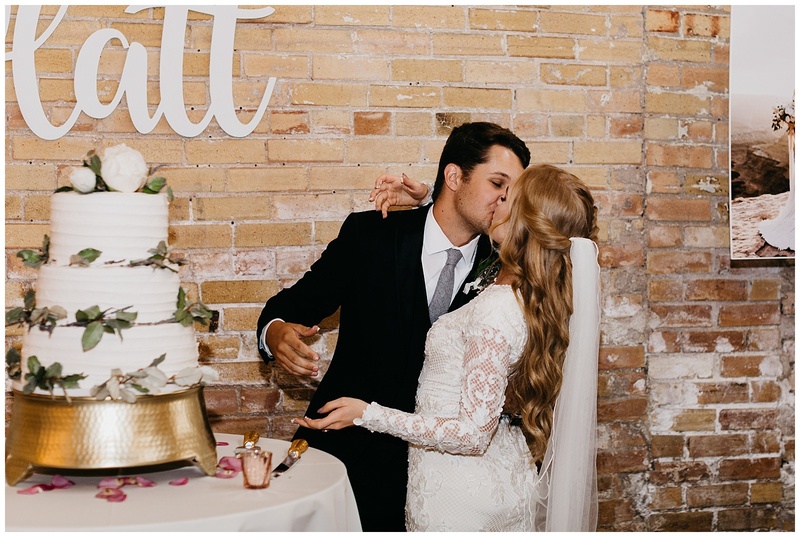 I love the industrial + colorful space of the Copper Nickel, and Madeline and Logan’s style was the perfect match. 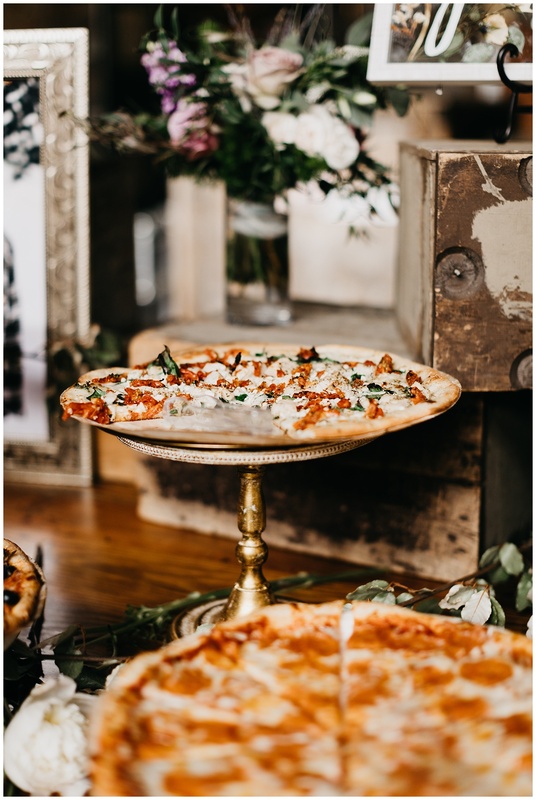 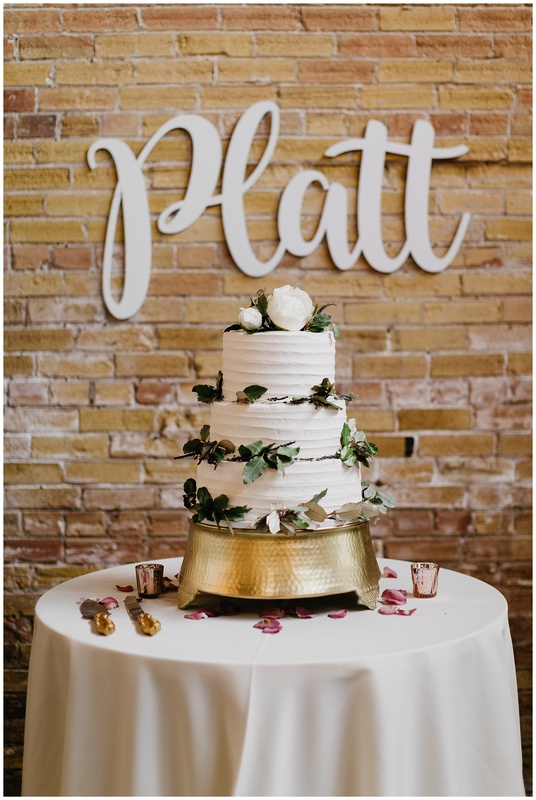 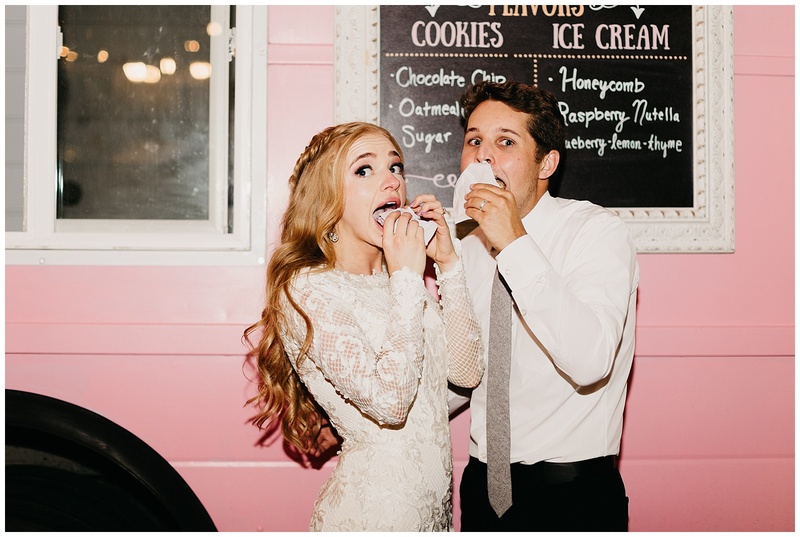 Overflowing with unique details, pizza, and an ice cream truck, they partied the night away with their friends and family and I loved every minute of it. 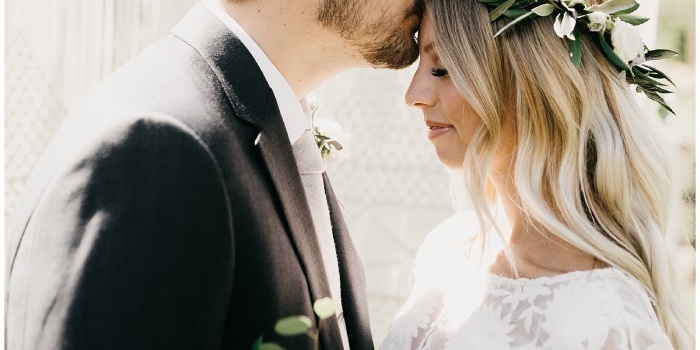 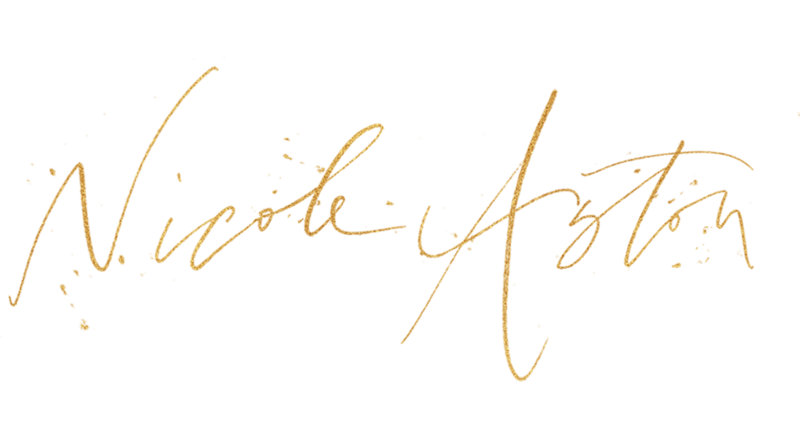 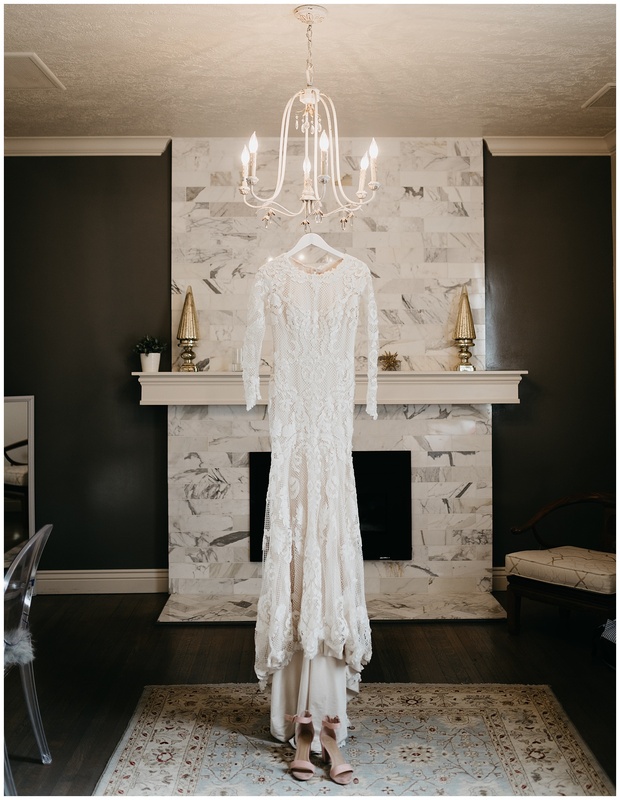 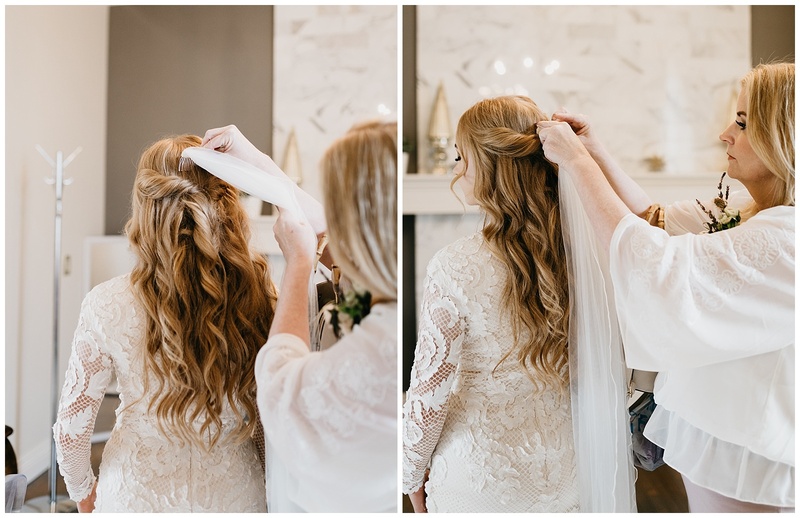 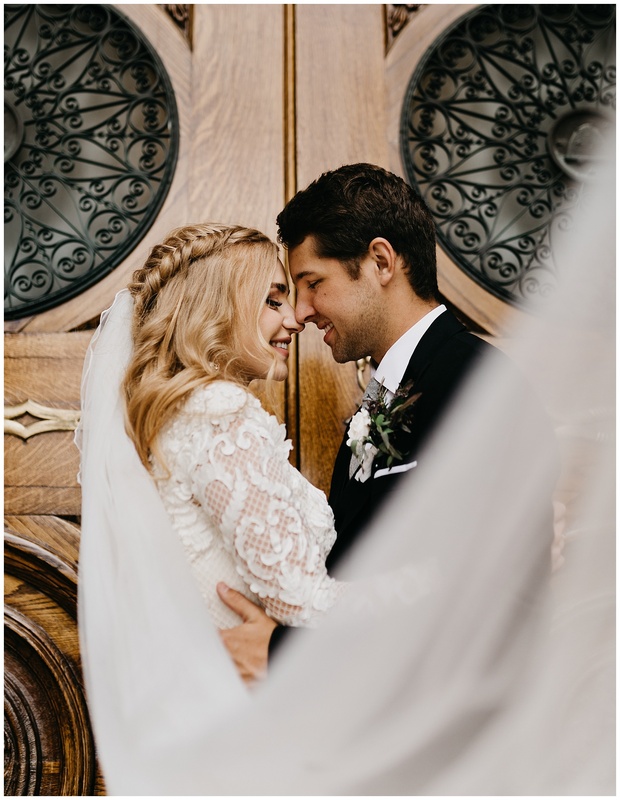 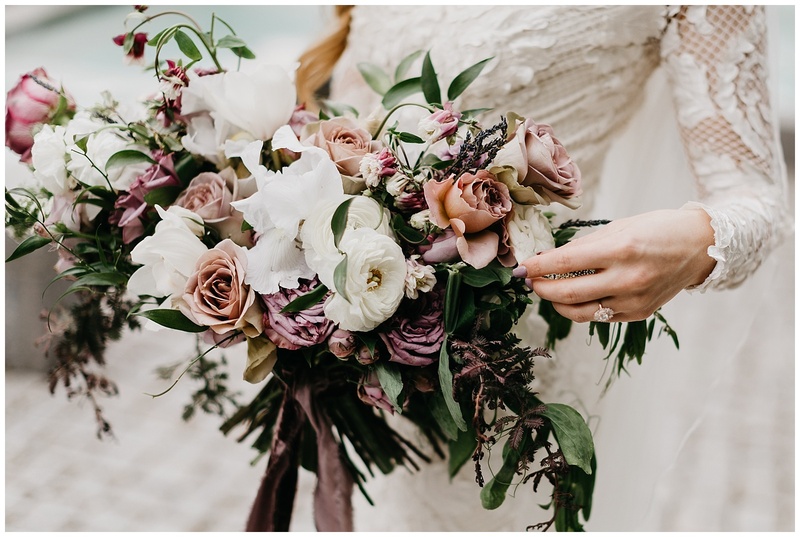 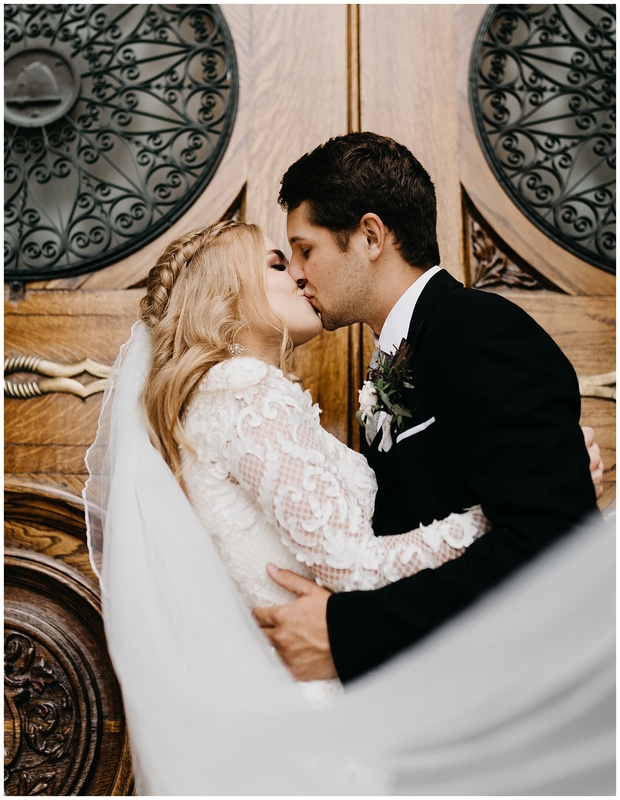 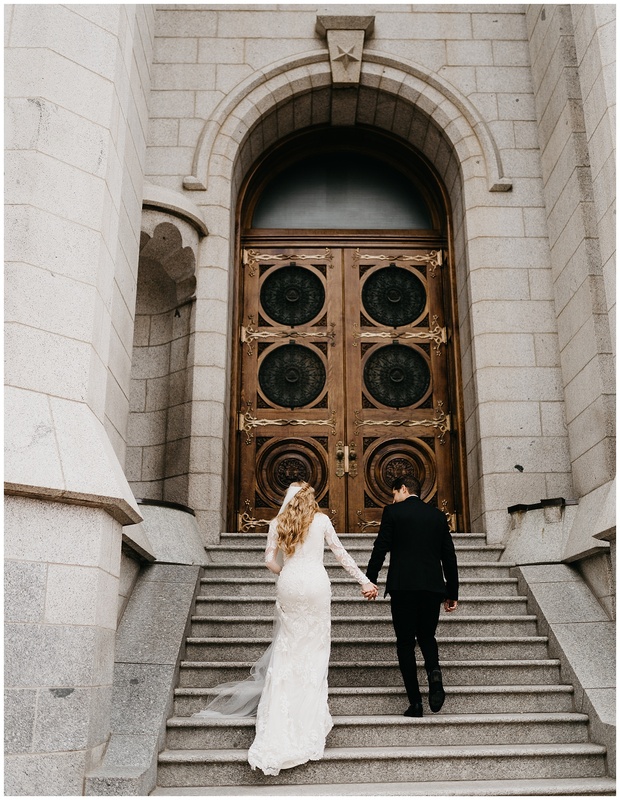 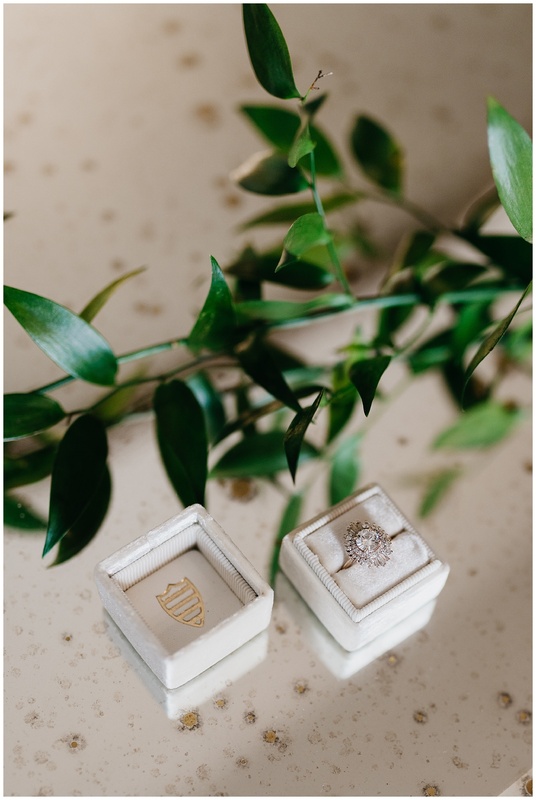 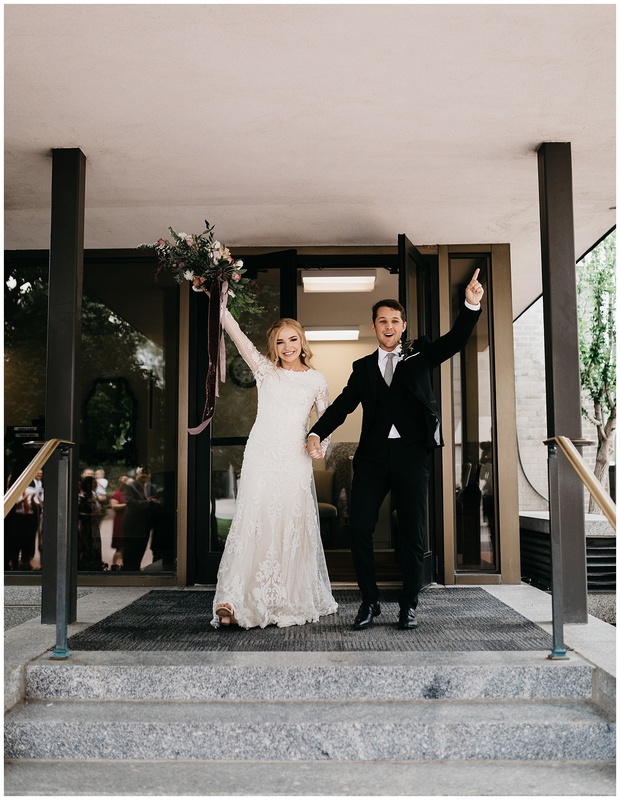 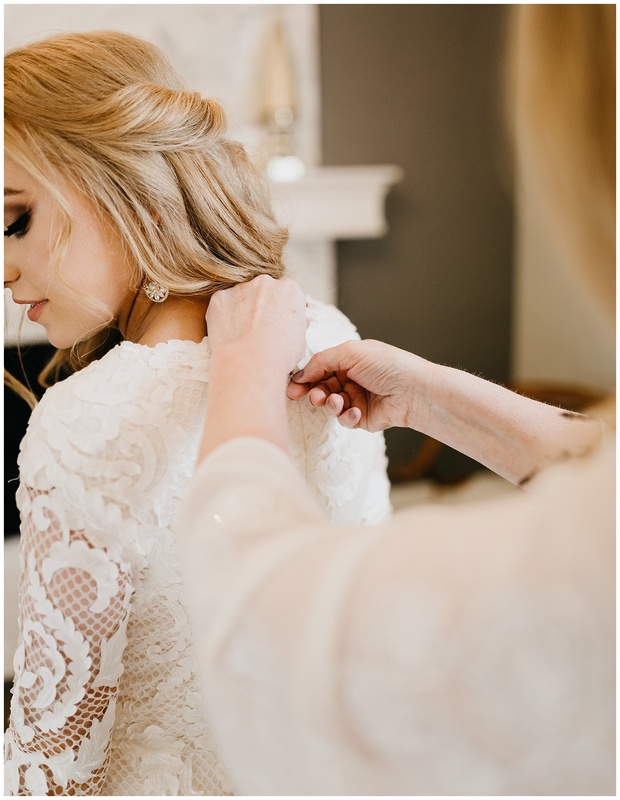 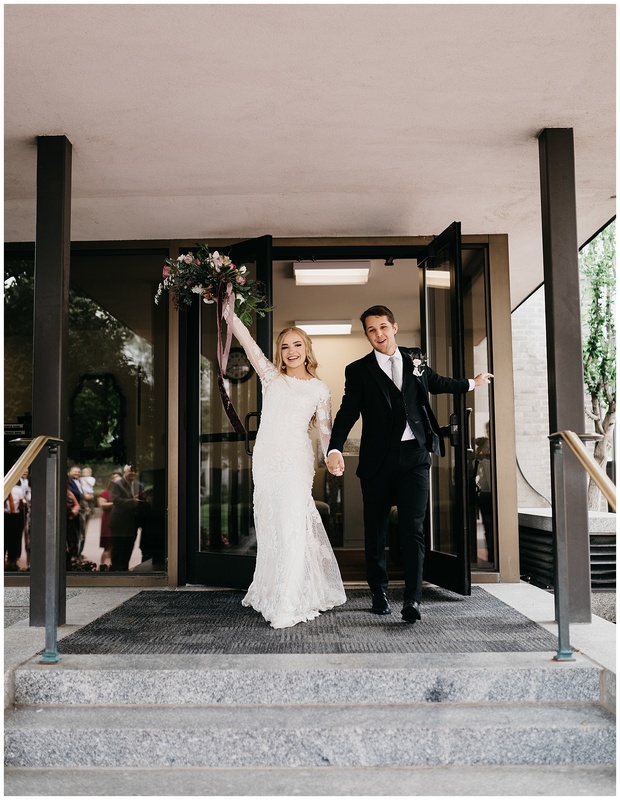 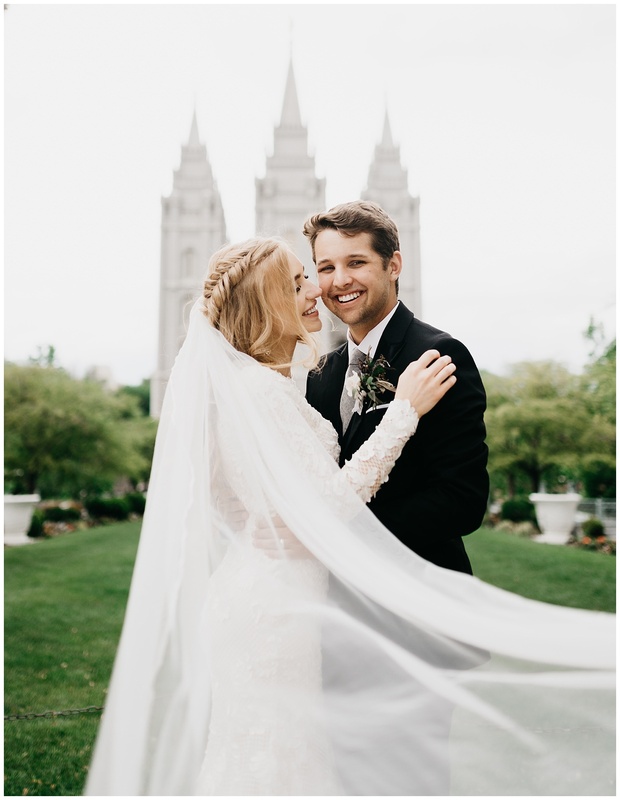 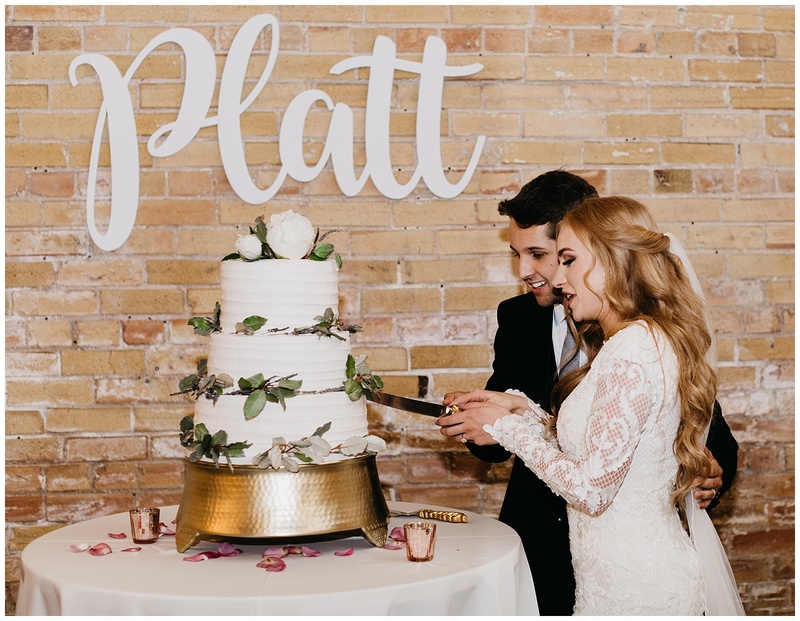 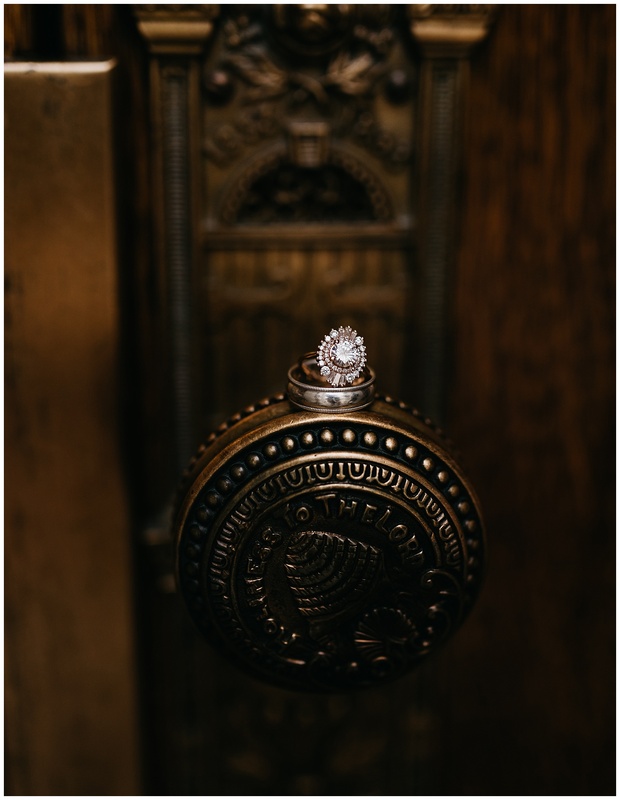 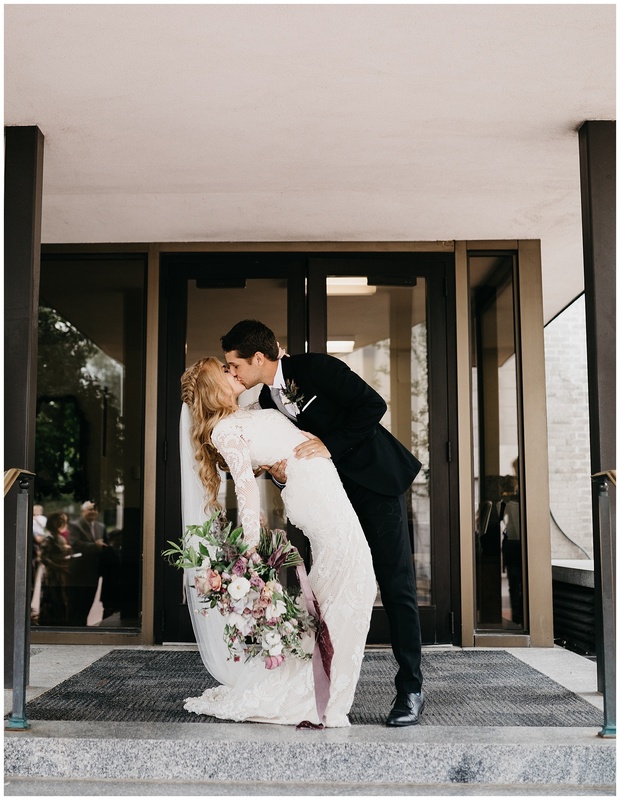 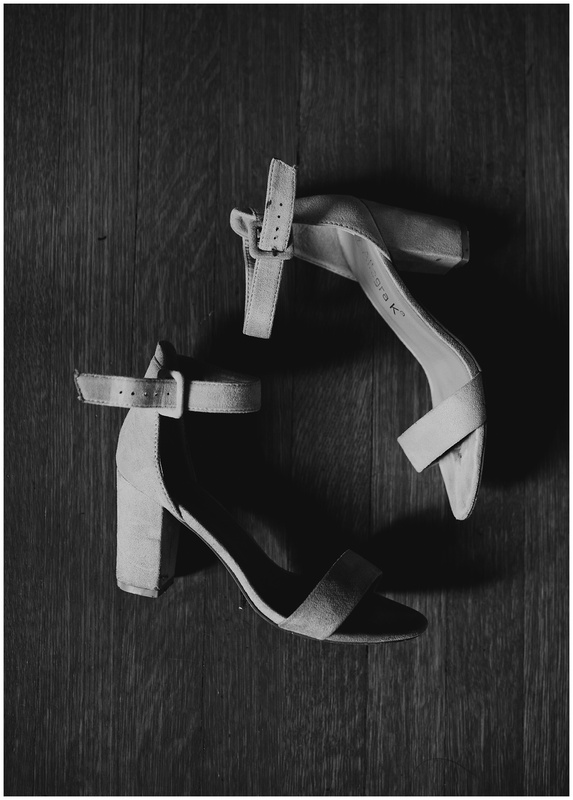 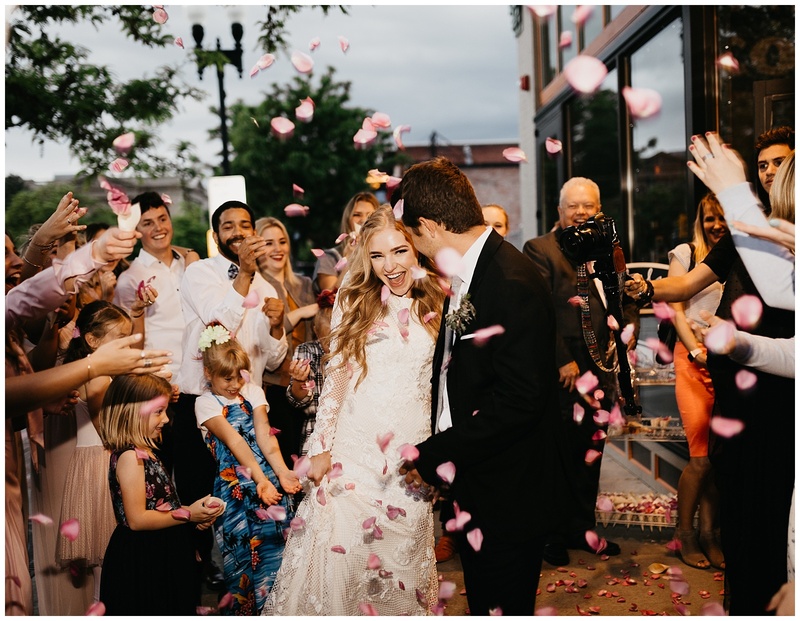 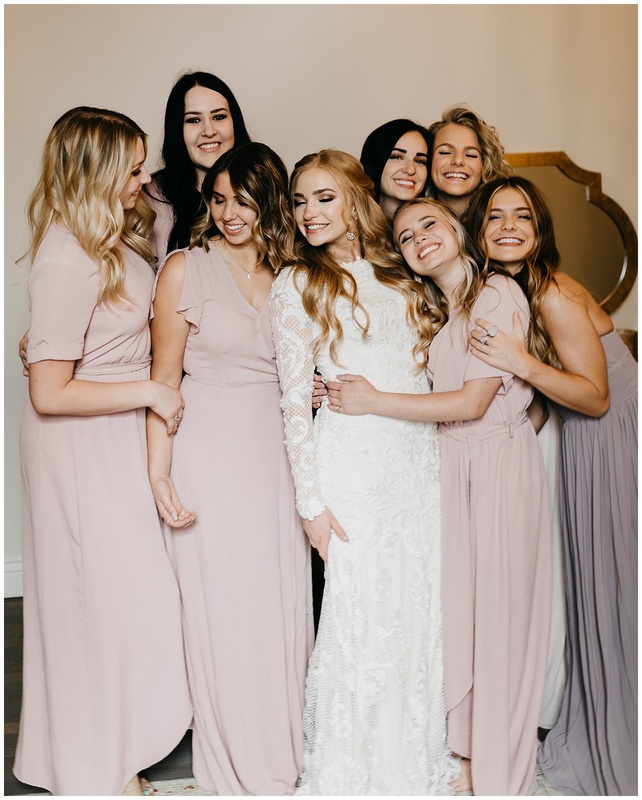 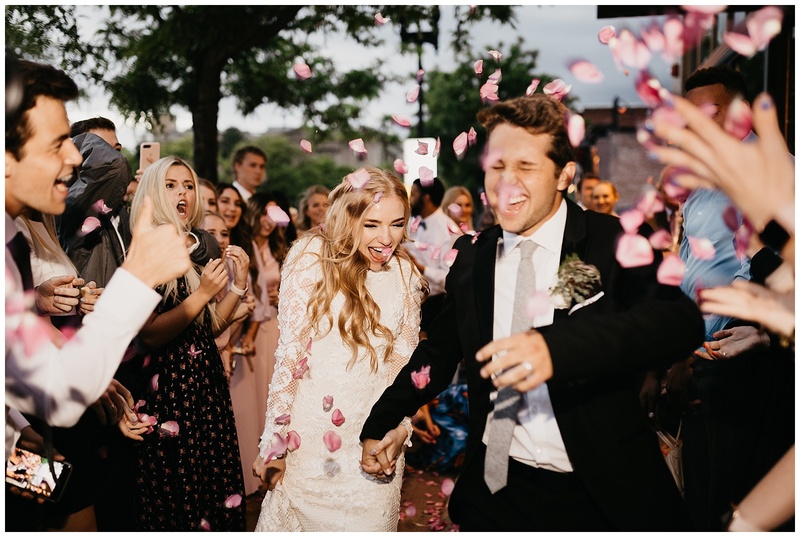 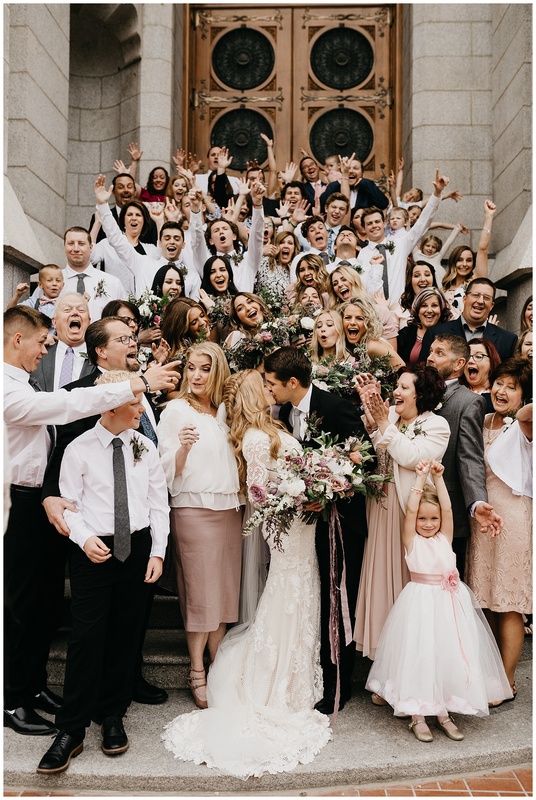 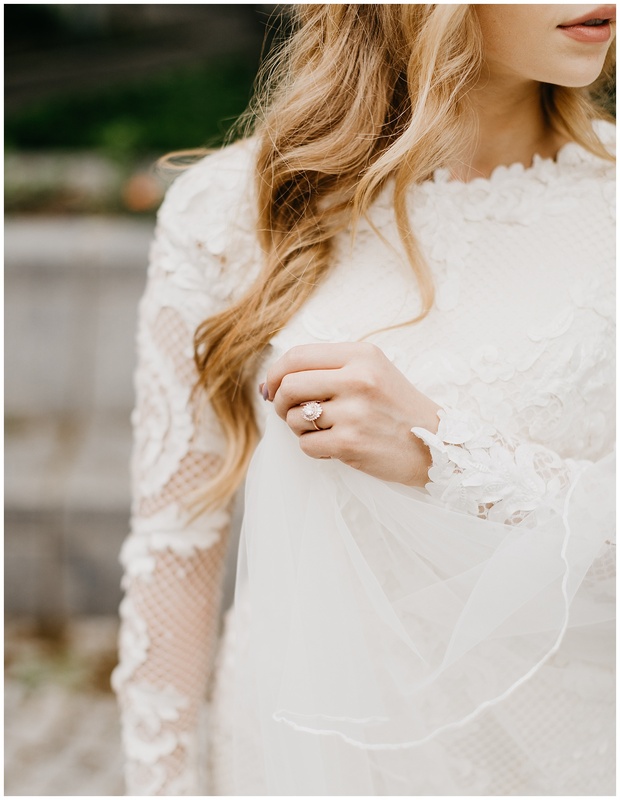 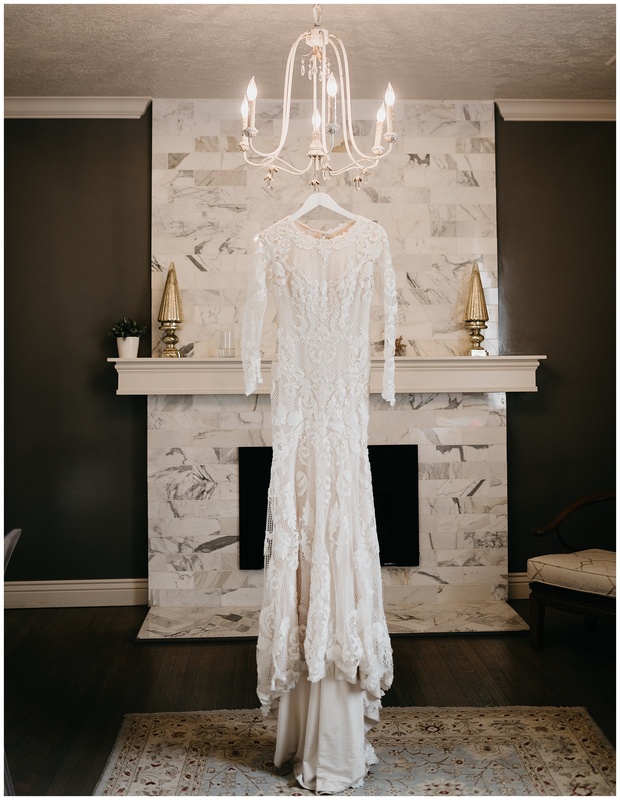 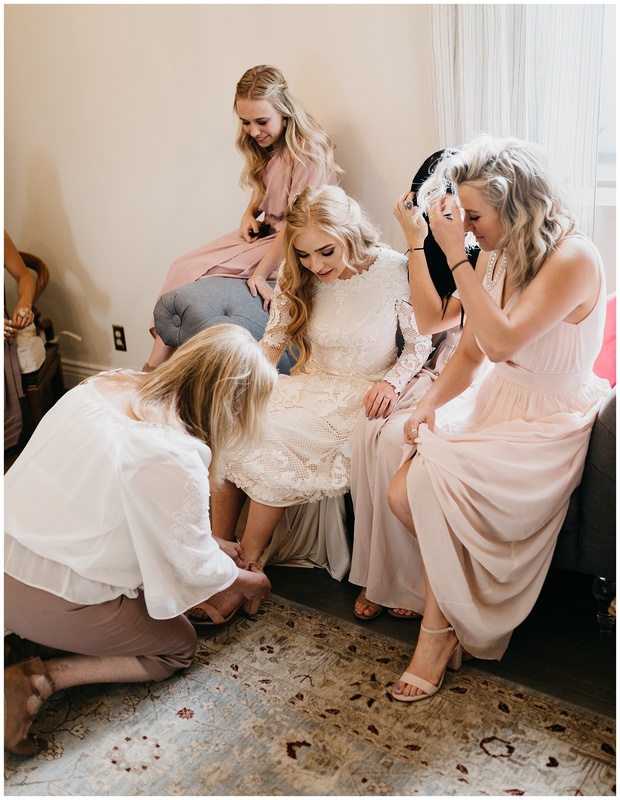 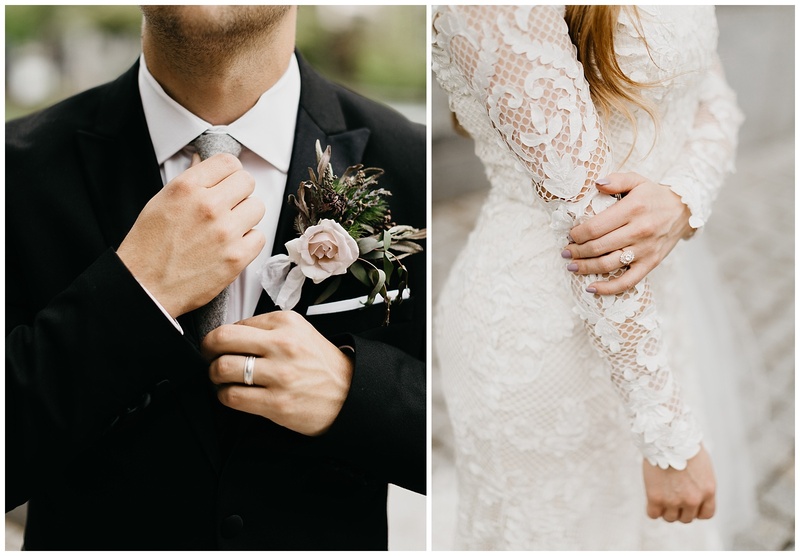 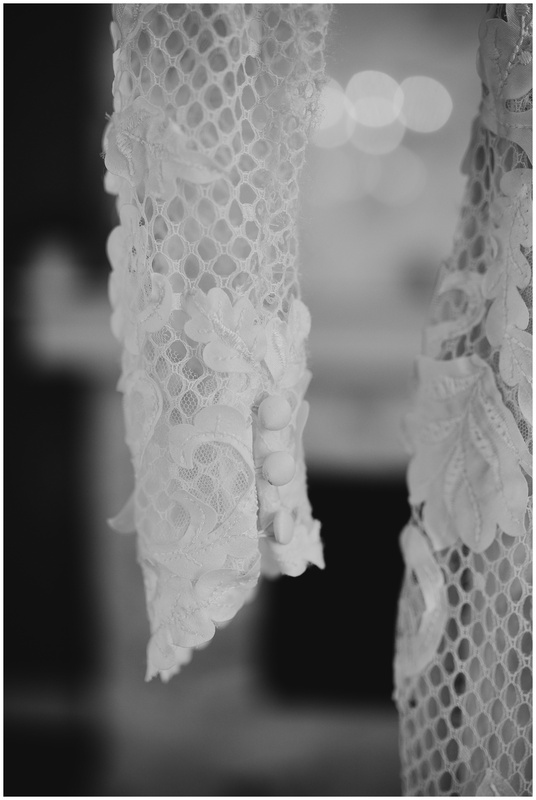 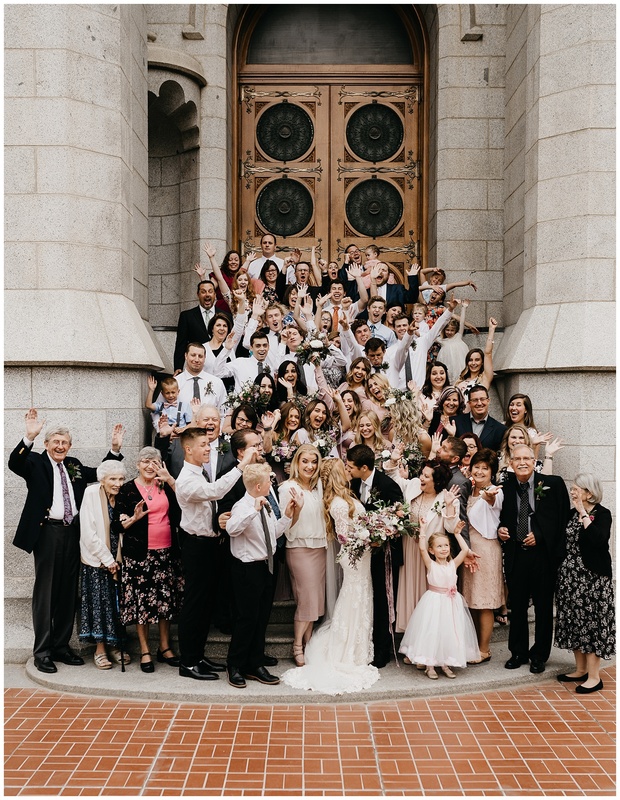 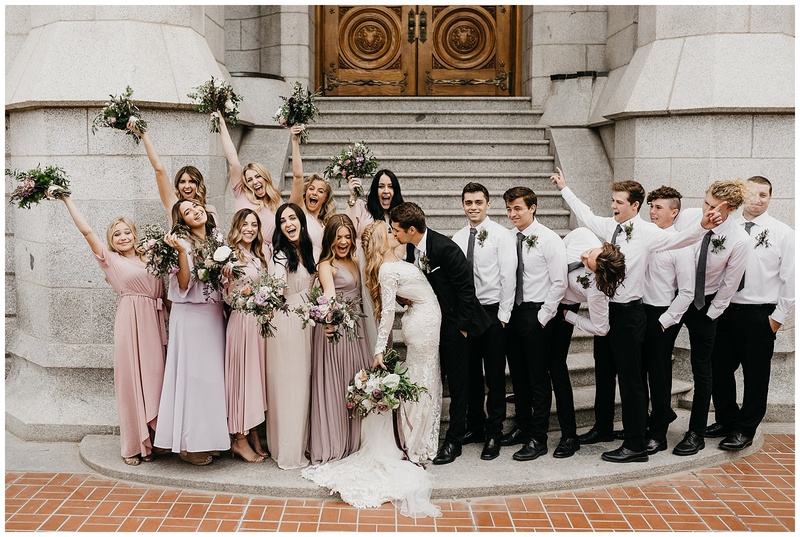 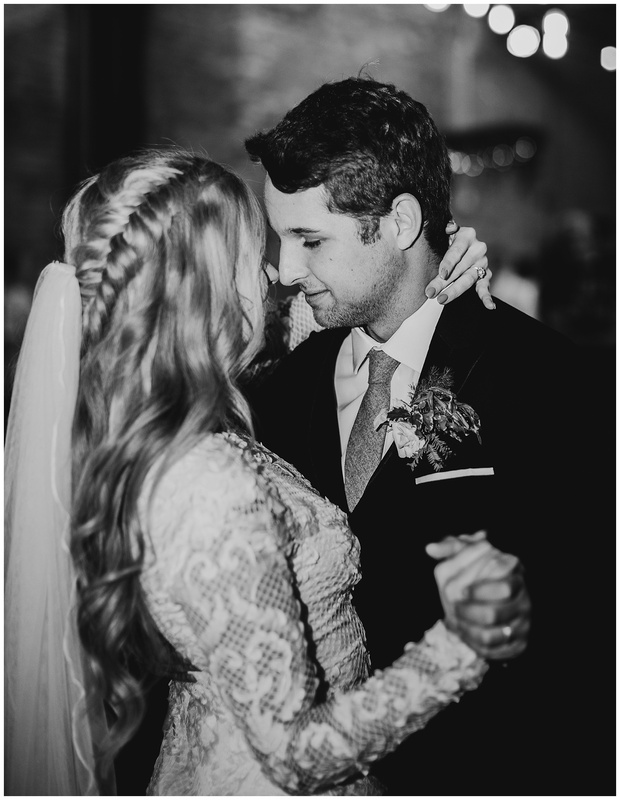 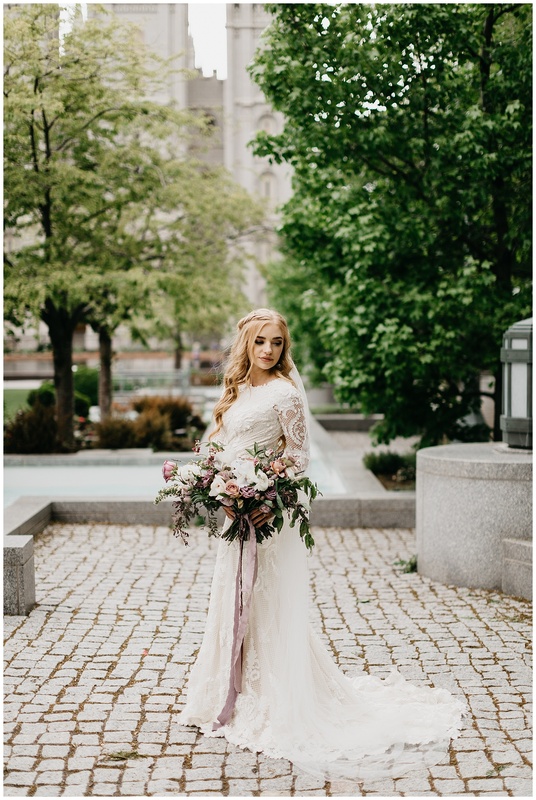 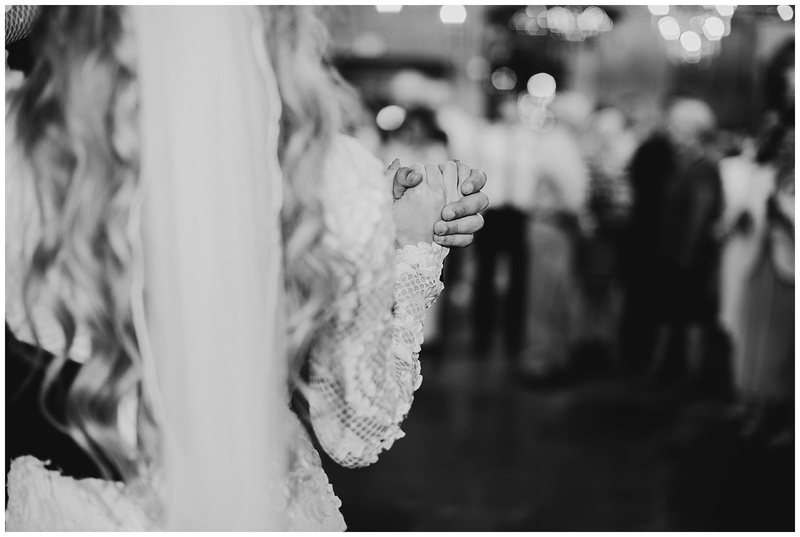 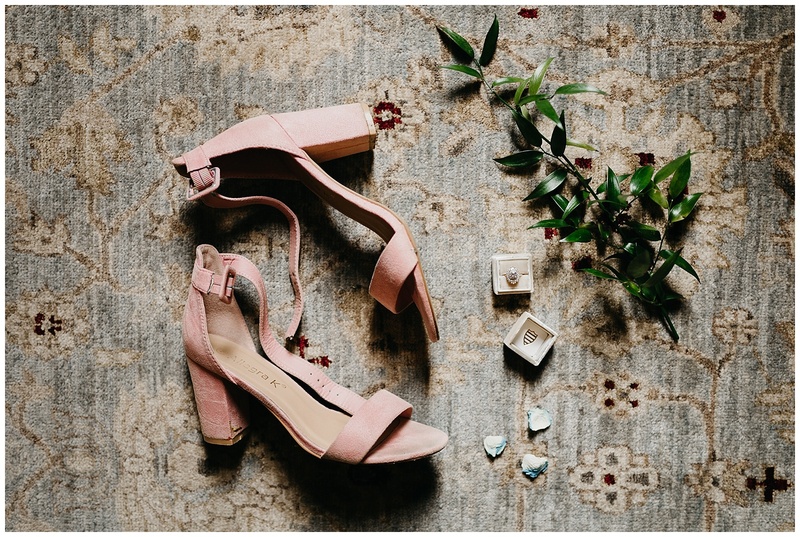 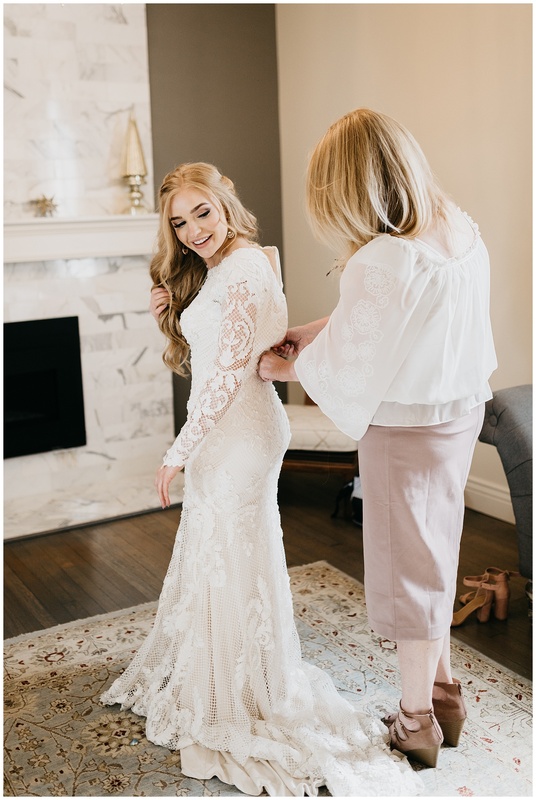 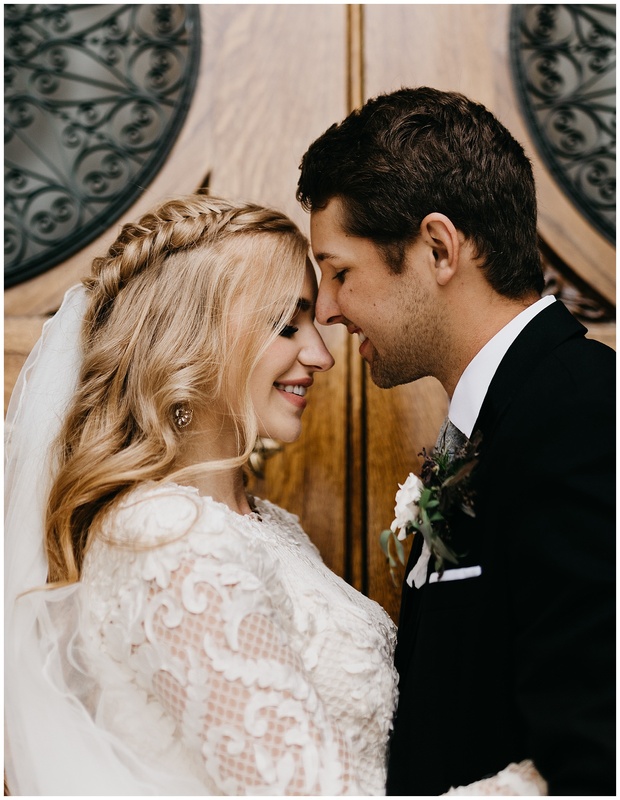 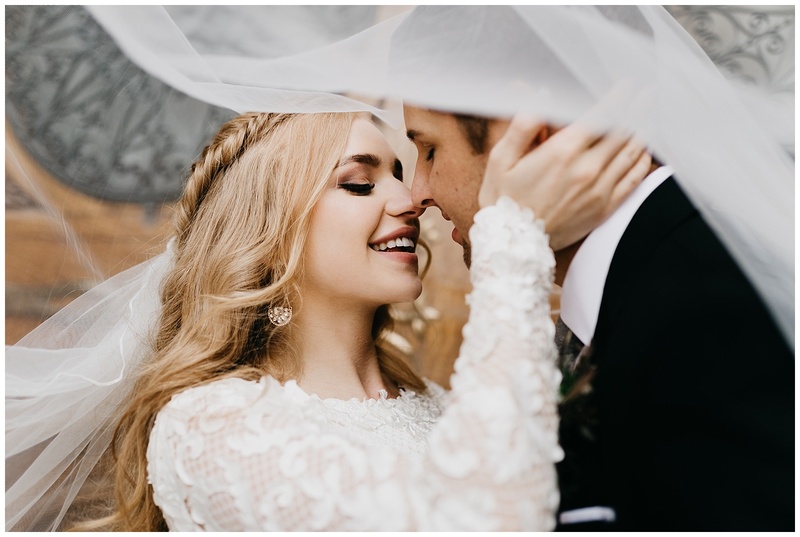 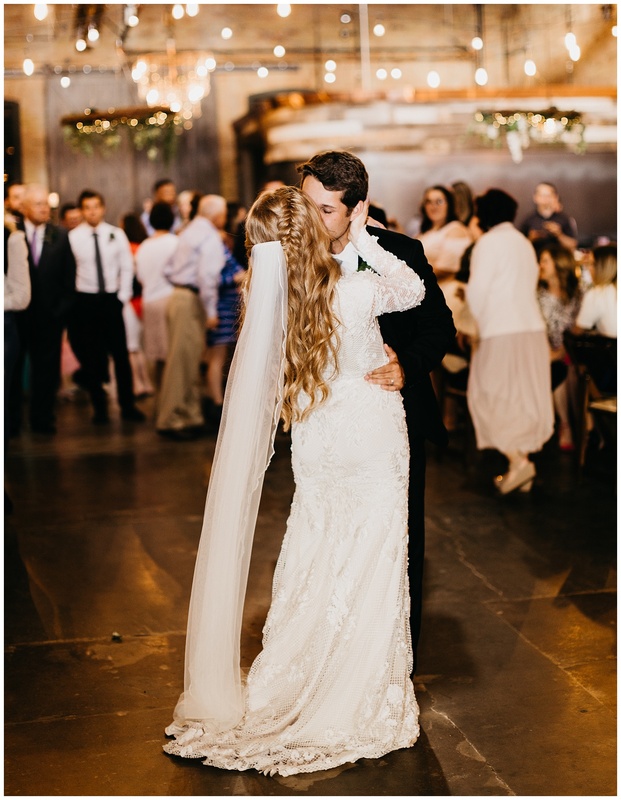 This wedding was featured on Utah Valley Bride! 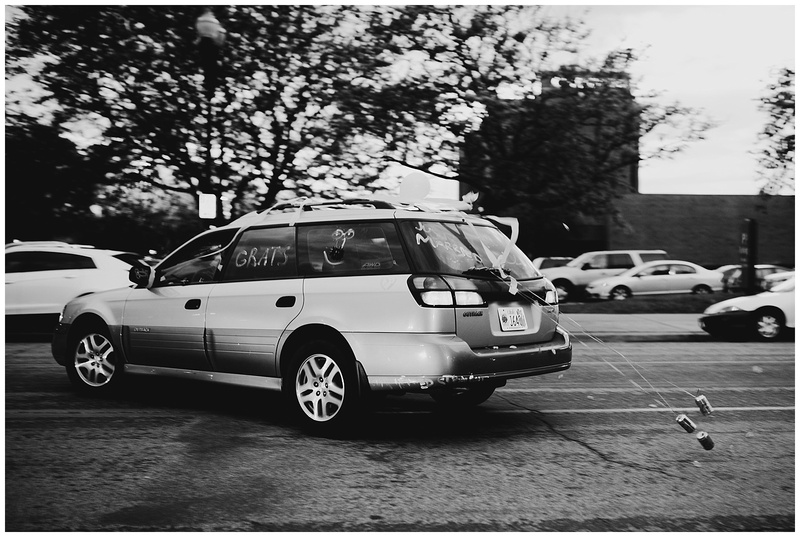 Click here to see the feature. 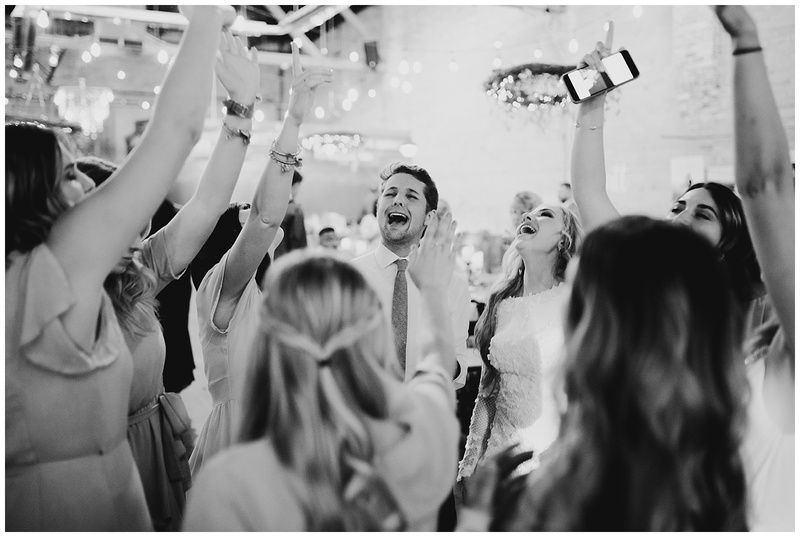 I’m your girl- camera in hand and ready to make memories together. 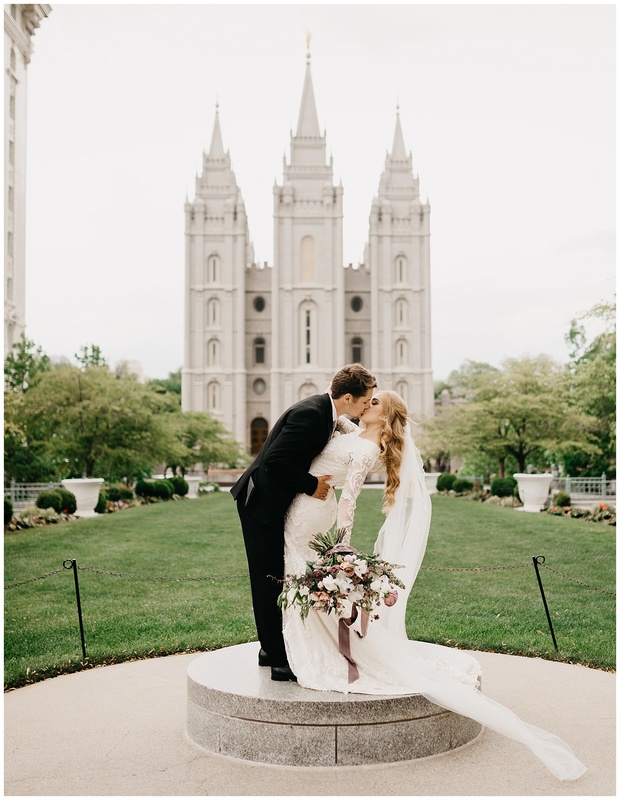 CLICK HERE TO TELL ME MORE.